Time is counting down, and as we near the final days of holiday shopping I am sure a few of you have not crossed that special someone off your list. If you are still at a loss in finding the perfect gift this year, we have a few one-of-a-kind handcrafted pendants and bracelets still dazzling our cases waiting to be paired with the perfect recipient. Give the gift of a luxury custom creation to ensure your gift is unique and will ensure a lifetime of wear. 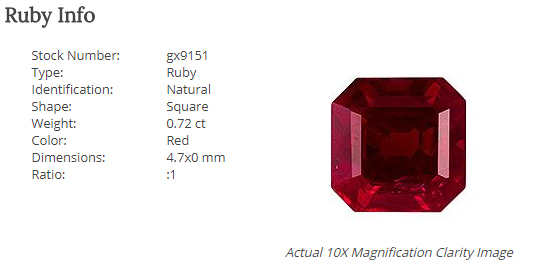 Give a truly rare gemstone to illustrate the singularity of your love for one another. 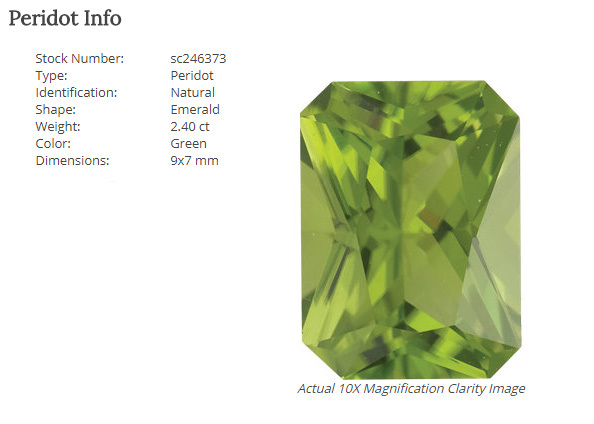 Natural alexandrite is scarcely found today. It holds a magical color changing ability, blue-green in daylight and a red hue by low light. 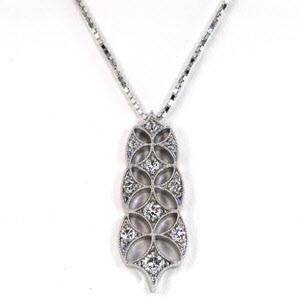 We have placed this valuable and rare gemstone in a classic drop pendant paired with diamonds, sure to be in fashion for years to come. Inspired from our custom ring design Midnight Stars, this custom pendant is a one-of-a-kind necklace. The lace-like starburst pattern brings to mind and a refined uniqueness. 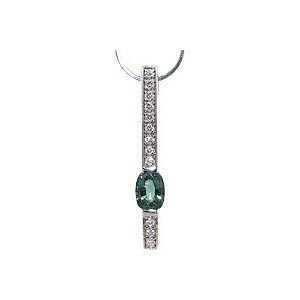 This pendant is sure to dazzle paired with diamond stud earrings or layered with another chain. 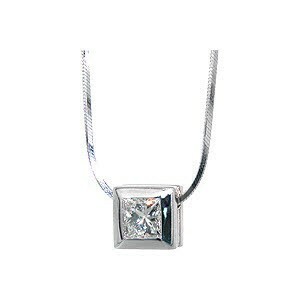 Our bezel set princess cut diamond pendant is the definition of classic elegance. Sure to be the perfect gift for someone who likes to wear their jeweler on a daily basis but still make a statement of grace. Our diamond tennis bracelet can be worn as-is with ten sparkling diamonds set front and center, or it can be considered a work in progress. 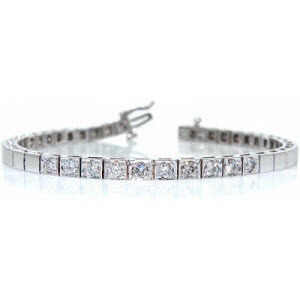 The remaining links in the bracelet do have to ability to be altered into mountings, and can hold matching diamonds. This flexible bracelet allows you the ability to alter it at your will. Half the bracelet can be set or the entire length can glitter with gemstones. Add a little swing to the standard diamond drop pendant! 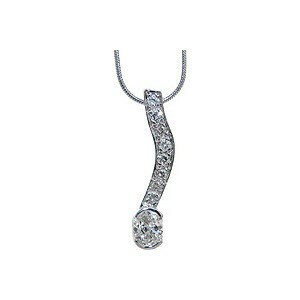 This necklace brings a fresh take on a classic outline with a curving design and an oval cut diamond. Give something out of the ordinary. Only one in 10,000 diamonds has a fancy color. 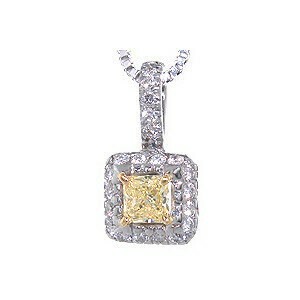 Give a beautiful and rare fancy yellow diamond pendant to tell that someone just how special they are to you! Fancy color diamond adds a unique twist to any custom creation. If yellow is not your color of choice, we have many more colored diamond options available to be used as a dazzling center to any custom ring or pendant. All of these amazing pieces are handcrafted by our master goldsmiths and are waiting to bejewel the neck or wrist of the deserving partner in your life! These beautiful pendants and bracelet are still available if you are seeking out a one-of-a-kind holiday gift. Knox Jewelers prides itself on our heirloom quality custom created jewelry and we would be honored to help you find exactly the perfect piece to make these holidays one to remember. Contact us today to order any of these treasures in time for Christmas or New Years!